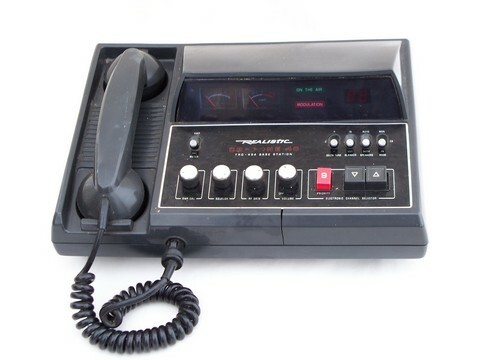 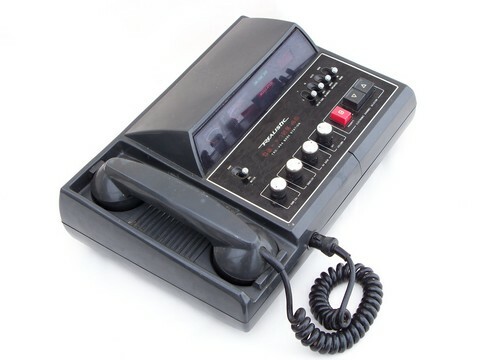 Vintage Realistic "CB-Fone 40" base station. 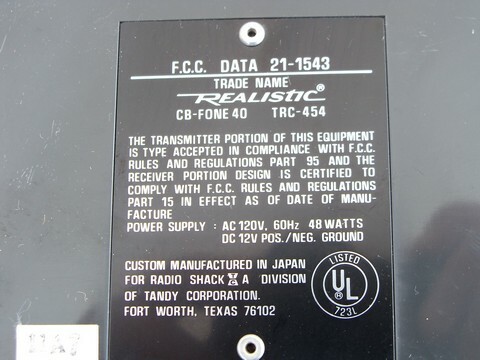 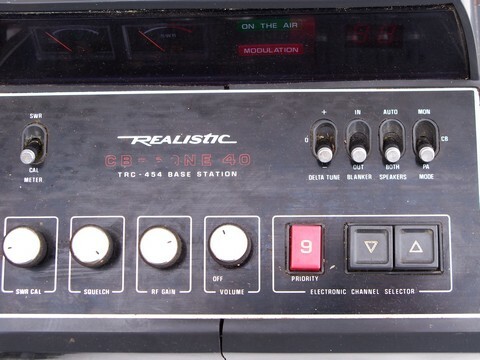 This radio is marked as model "TRC-454" and is made in Japan. 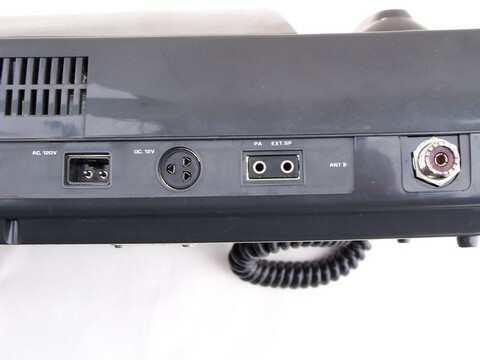 This radio has a crack to the plastic surround on the radio control panel and is also missing the power cord, so we couldn&apos;t test it and are selling this radio for repair or parts. 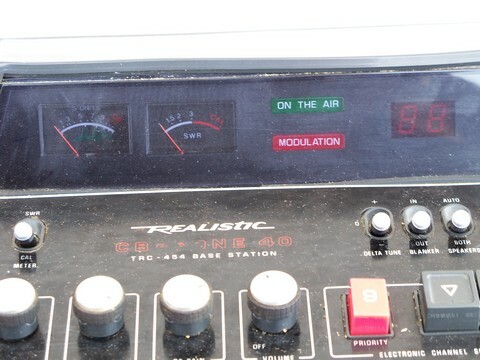 Maintenance and repair manuals and schematics for this radio appear to be readily available when we googled it.